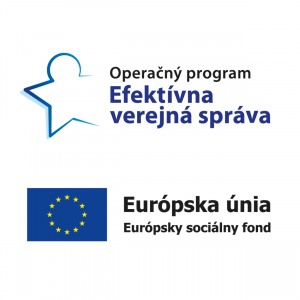 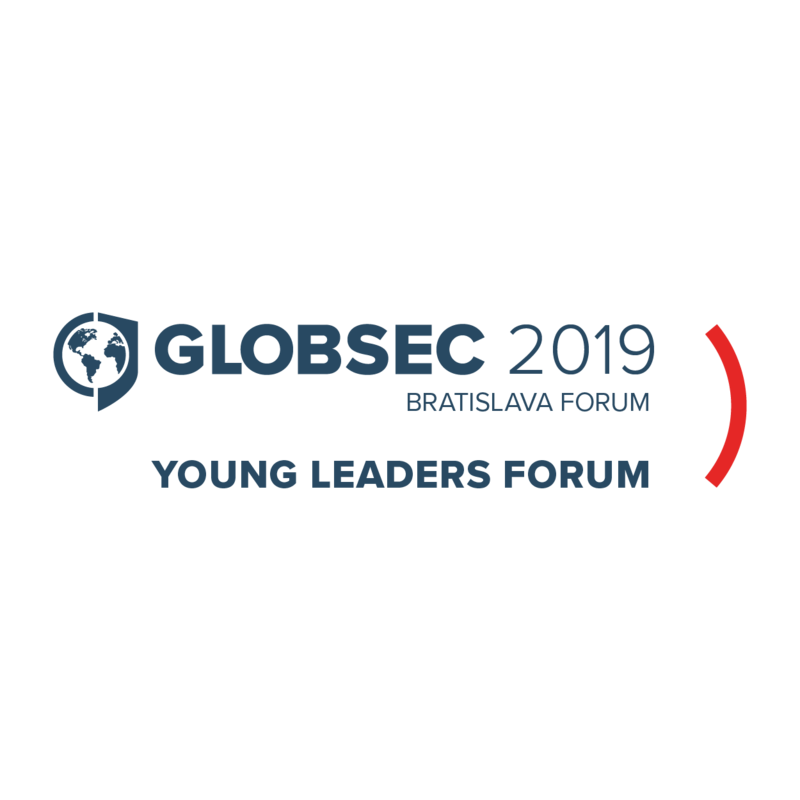 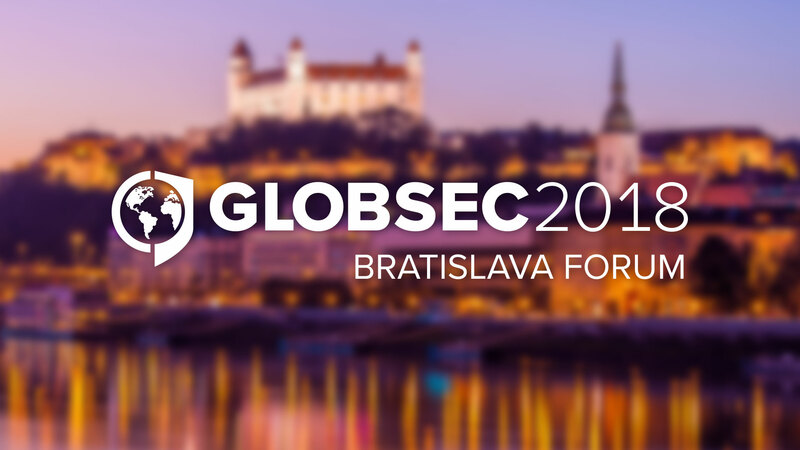 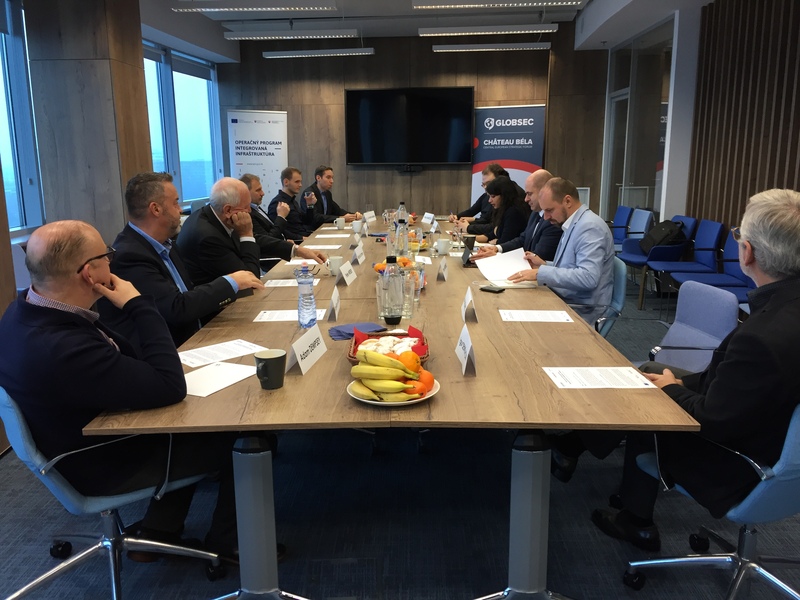 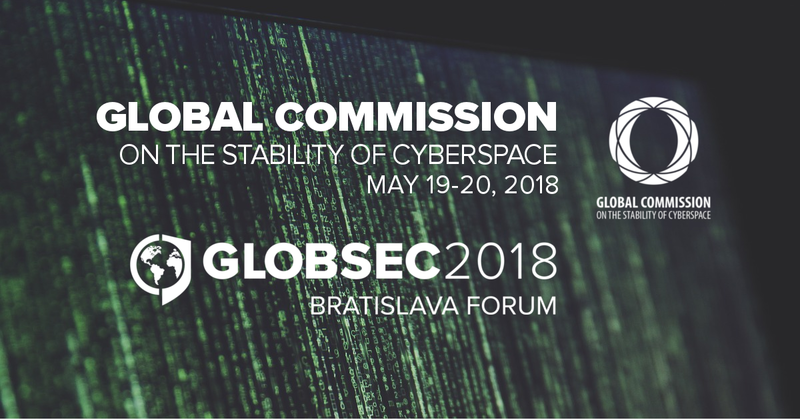 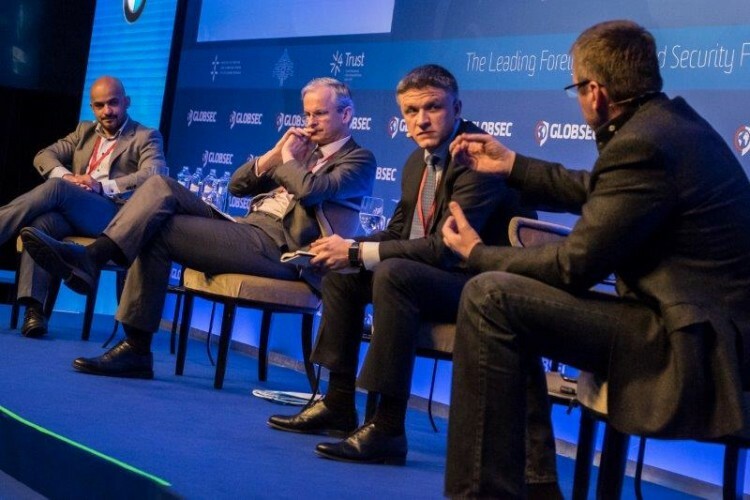 What cyber issues are on the agenda at this year’s GLOBSEC 2018 Bratislava Forum? 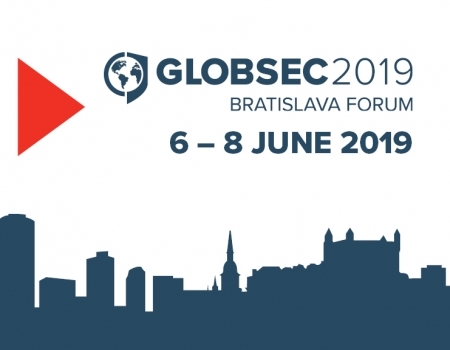 In this video, Anushka Kaushik, a Research Fellow with the Cyber Resilience Program at the GLOBSEC Policy Institute, outlines the three main talking points. 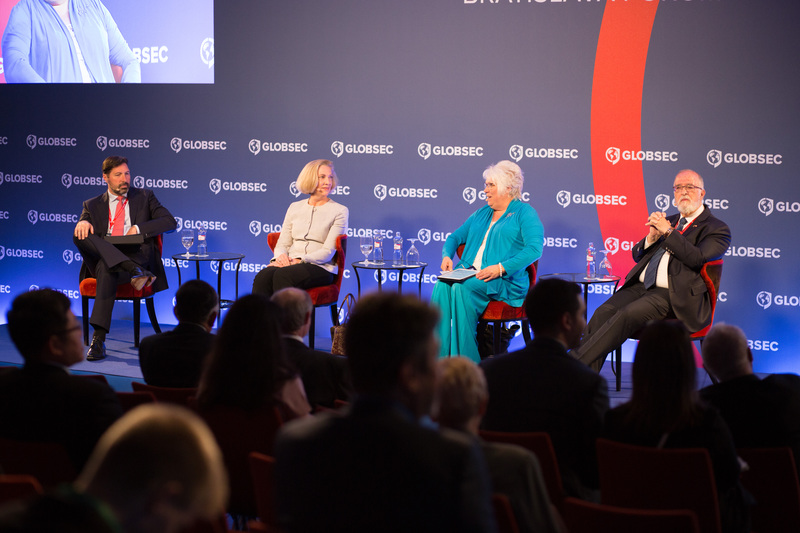 To find out more about the ‘Ideas Shaping the World’ that will be discussed at this year’s event, click here.